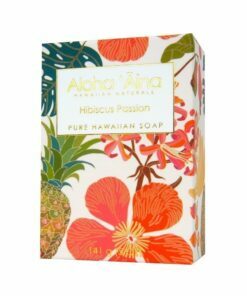 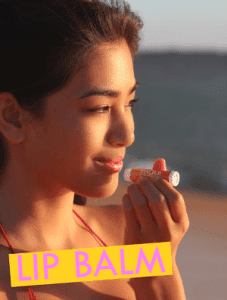 Lilikoi is the beloved Hawaiian passion fruit with scent that is sweet, fruity, and uniquely Hawaiian. 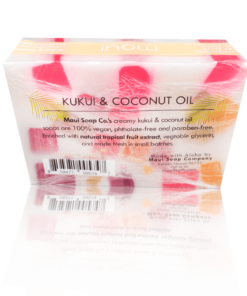 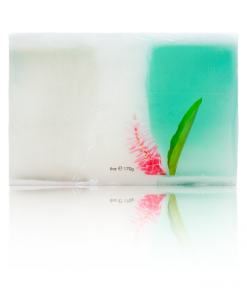 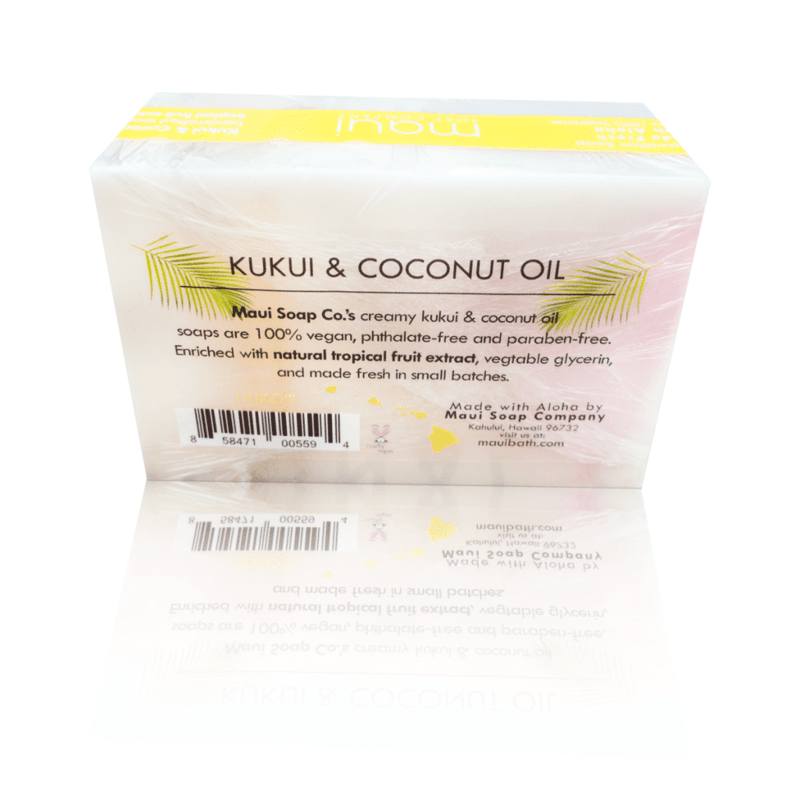 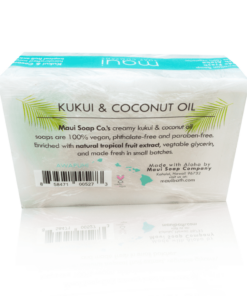 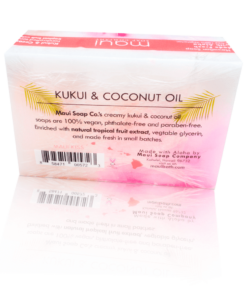 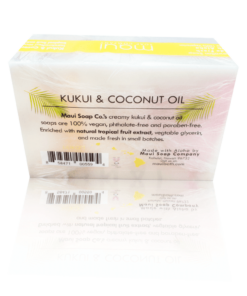 Hawaiian Liliko’i Soap made with Oils of Kukui and Coconut. 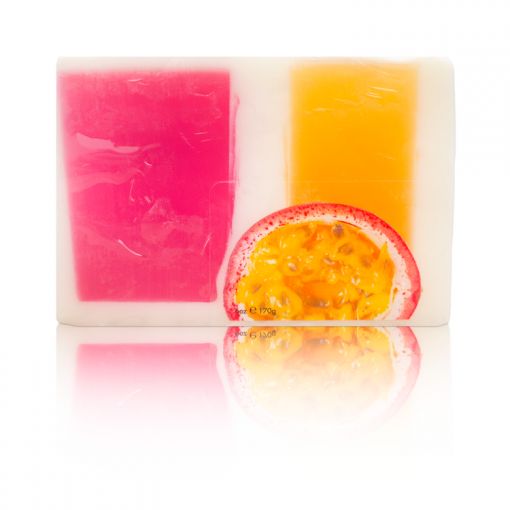 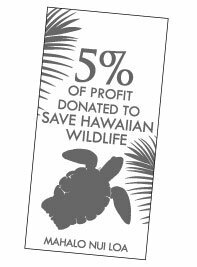 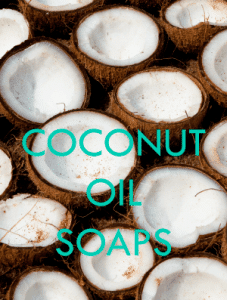 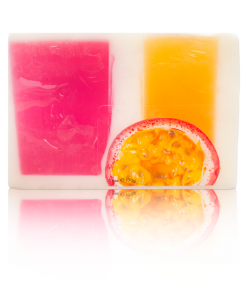 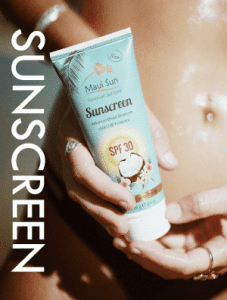 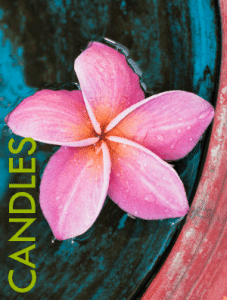 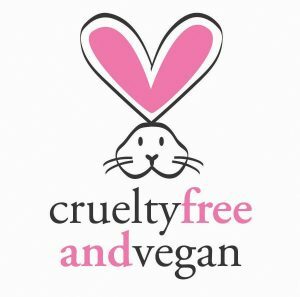 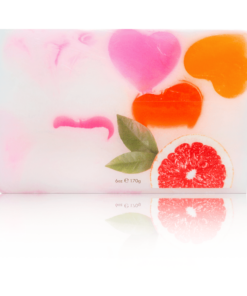 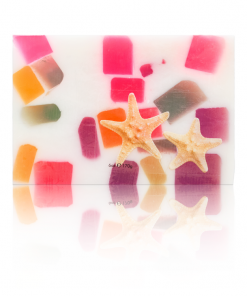 Formulated with real tropical fruit Maui Soap Co.’s premium signature scents.